Northwest National Real Estate: Sale Pending! Over 3 Acres Fully Fenced! Sale Pending! Over 3 Acres Fully Fenced! 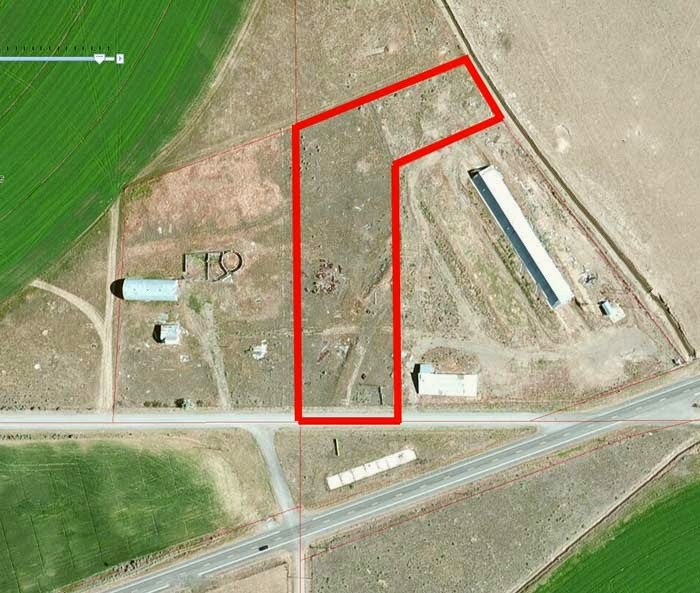 3.4 rural acres located just off US Highway 93/20/26 on a county maintained road, west of Arco, Idaho. The property is fully fenced and would be a nice location for a home, cabin, or yurt. Surrounded by private property and farms and not far from Public Land in all directions. Call L.P. Barnes Real Estate at 208-527-3307 for more details. $6,500.